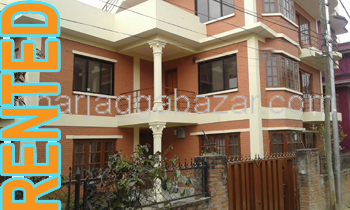 an unfurnished 3 bed rooms with living kitchen dining ground floor flat approximately 1250 sqft space, 12 feet pitche road with one car parking facility, 2.5 storied built house in 0-7-0-0 land area at Dhalahiti, Lalitpur is on rent. 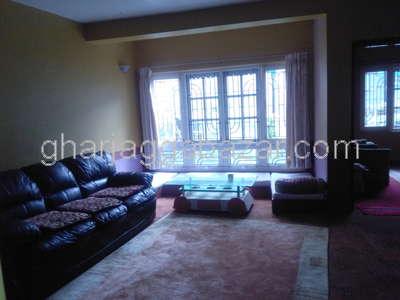 A fully furnished 2 bed rooms residential flat, groudn floor(approx 1150 sqrft) south facing, having 16 feet wide pitched road, just 70 mtrs outside from ring road,opposite of police chauki basundhara ring road at Basundhara is on rent. 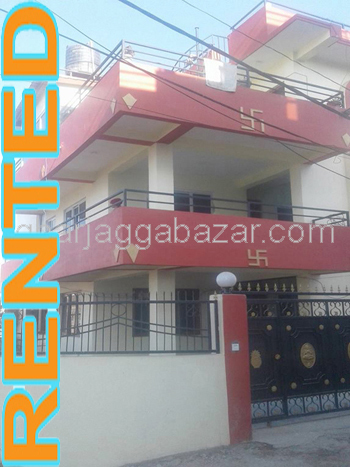 A fully furnished 2 bed rooms residential flat south facing, having 16 feet pitched road, just 70 mtrs outside from ring road,opposite of police chauki basundhara ring road at Basundhara is on rent. 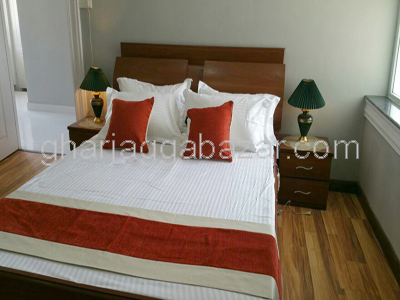 a well maintained full furnished 2 bed rooms,Ground Floor flat built on 0-6-2-2 land area, approximately 1100 sqft,having parking space just near baluwatar chandol is on rent. 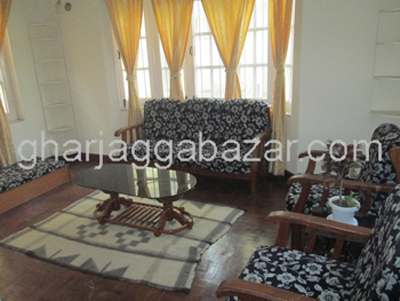 1 bed room,lavishly fully furnished first floor flat approximately 1300 sqrft at baluwatar chandol, house built at 0-6-2-0 land area, 12 feet road, facing south is on rent. a well maintained full furnished 2nd Floor flat approximately 1100 sqft,having parking space just near Panchakanya, Baluwatar Chandol is on rent. 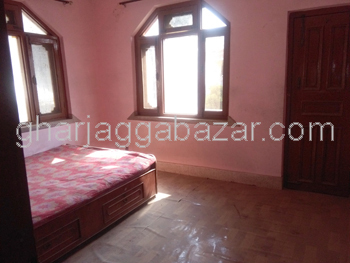 non furnished 2 bed rooms residential flat, 2nd floor touched 20 feet road, 200 mtrs inside from prithvi highway suitable for terai people who is involved in transport business and frequently visit commercial cities birgunj, hetauda, narayanghat at Tinthana Kalanki is on rent. a comfortable non furnished 2 bed rooms(approx. 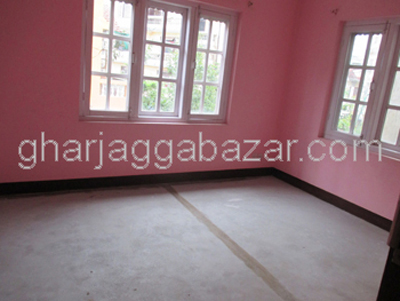 1200 sqft) flat in 1rst floor, facing east, having 10-12 feet pitched road 200 mtrs inside from main road, 1 km south from ekantakuna at Bhaisepati-Nakhu is on rent. a residential 2 bed rooms flat having a car parking space,facing south and east with 12 feet graveled road, 400 mtrs away from bus park at Balkot-Bhaktapur is on rent. 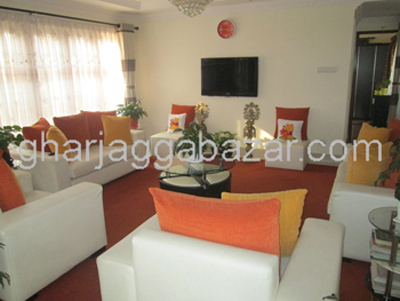 a fully furnished 2 bhk ground floor residential flat with 1 or 2 car parking space,approximately 1200 sqrft, north entrance with 13 feet motorable road, 1 km south from satdobato ring road at Icimod Dhapakhel, Lalitpur is on rent.